Good faith in mediation, the party’s should have the sincere intention of trying to find a resolution in the dispute. With good faith, you also expect that the opposing party is also coming in to make a sincere attempt in the resolution of the matter. 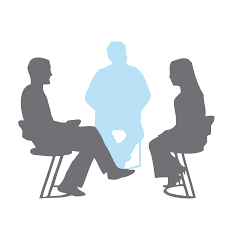 When someone is forced into mediation, they are less likely to want to come to an amicable and reasonable resolution. When they come to mediation on their own, that is a different story. 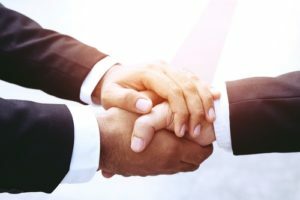 If one is coming to a mediation on their own volition, it is likely that they have already weighed the pros and cons and understand they may have to bend a little to find resolution. I truly enjoyed the article in the New York Law Journal by John P. DiBlasi. He really understands how Mediator’s and the constituents should handle a Mediation. There are often individuals with good intentions but bad tactics which can prevent a settlement. Let the demand sit there for a day while the Mediator can build trust. 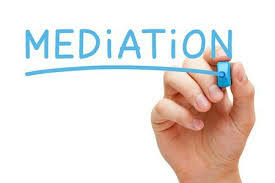 Any demands should be made aware to the opposing party before they enter into the Mediation. Address any settlement terms up front with the parties while discussing the monetary amount. With a monetary settlement lingering over their heads, additional terms may fall back. This should not happen as certain conditions may impact what a party is willing to pay. During discovery, any insurance coverage should be disclosed prior to mediation. There are often terms pursuant to the policy that the opposing party should be made aware of before they agree to anything.